Lightweight but sturdy, the Economy Canopy can withstand as much enthusiasm and party as any other canopy. 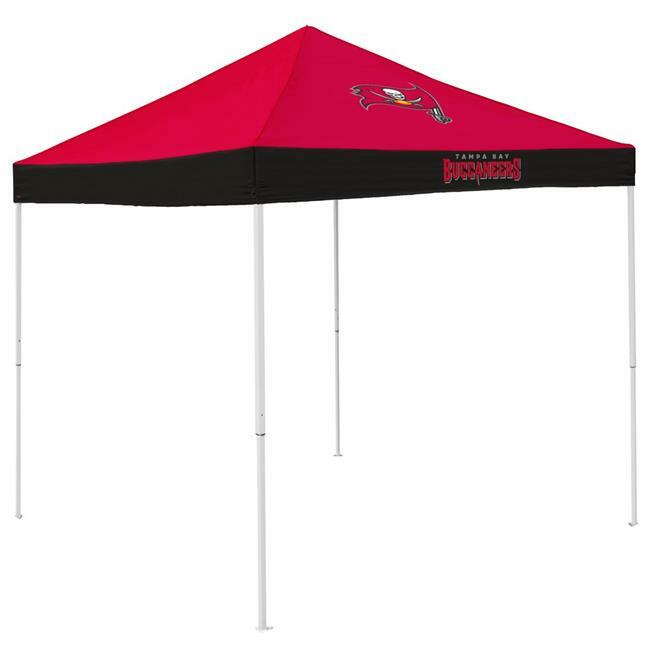 The two-color canopy top is made from a durable, water-resistant material and gives 81 square feet of coverage. This canopy has a 6 foot height clearance on the sides and stands 9 feet at the tallest point.